Blink and you might miss the handsome and historic Vicarage hotel in deepest Cheshire. After a typically tense motorway journey over the Pennines we whizz past the place at first. Steps retraced and swiftly checked in, our roomy suite ticks all the boxes: big screen TV, strong wi-fi and fully loaded espresso machine. Fresh milk, as ever, wouldn’t go amiss. 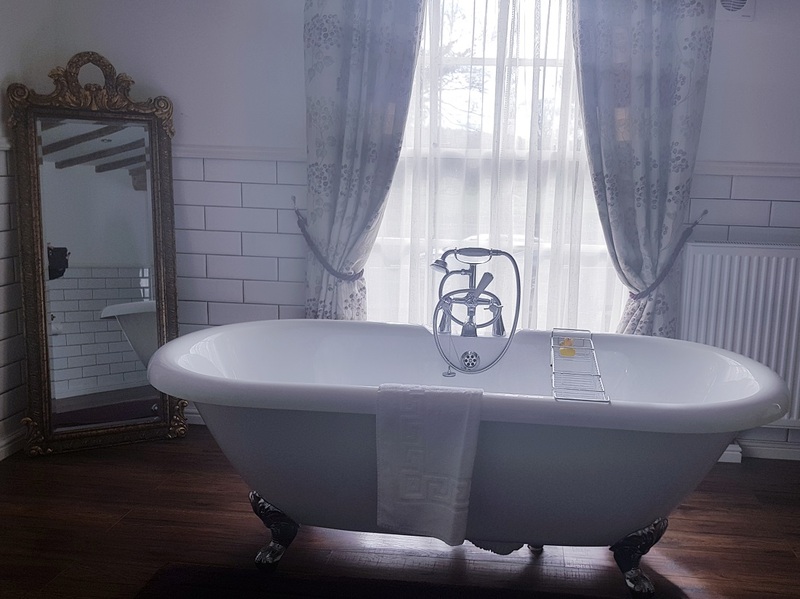 Those with a disposition to olde worlde features will find the tiled bathroom with its roll-top bath and vintage touches a bit of alright. The shower’s top-notch, too. Mercifully, the ‘quirky décor’ (ugh) promised on the Vicarage’s website is kept to a minimum. 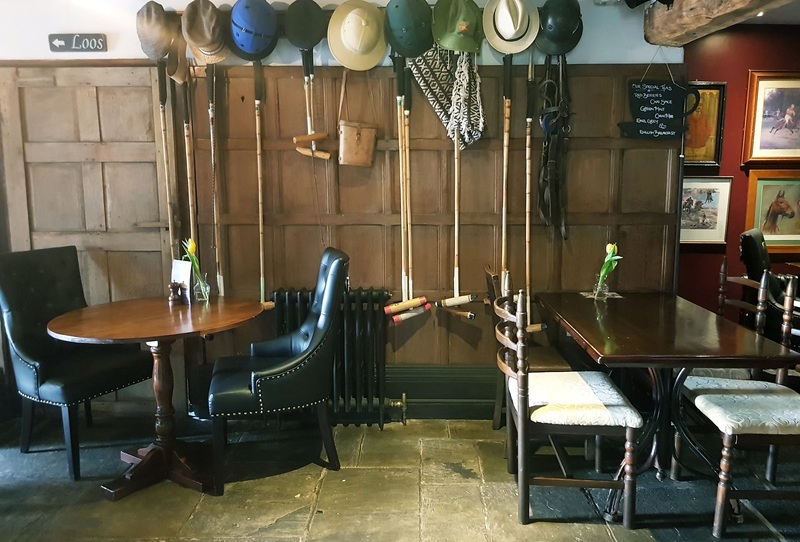 A collection of hats and hockey sticks hangs from a wall; a glass floor overlooks the wine cellar below, but the place feels cosy and homely rather than ‘out there’ or eccentric. With a couple of hours to kill we head for an amble around nearby Knutsford and spy the Courthouse restaurant, another looker of a building from the same group who own the Vicarage. Dinner in the lively restaurant’s a relaxed and – mostly – rewarding affair. 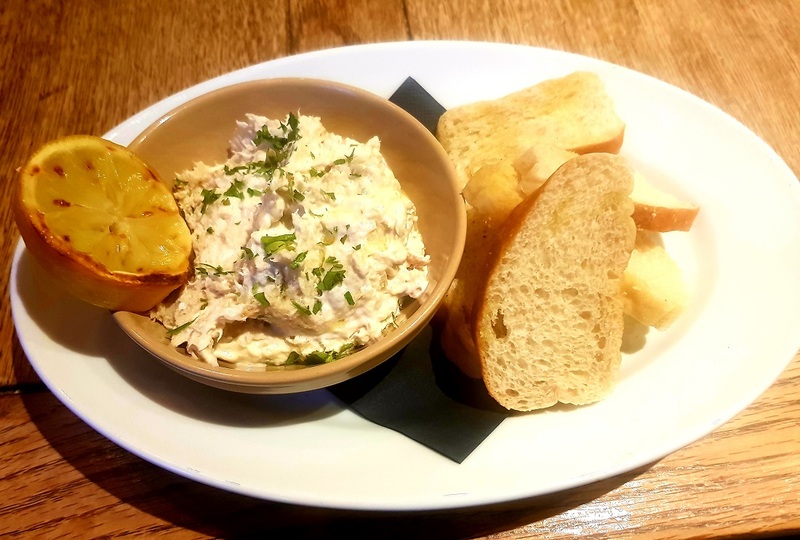 A strong squeeze of zesty lemon and thwack of vinegar ensures that a thick mackerel pate, flakes of fish throughout, is spritzy and not claggy. It’s a simple but first-rate starter, and I consider asking for a jar of it to take home. Paella (it’s Easter and the Kitchen’s hit the fish) is a misfire. 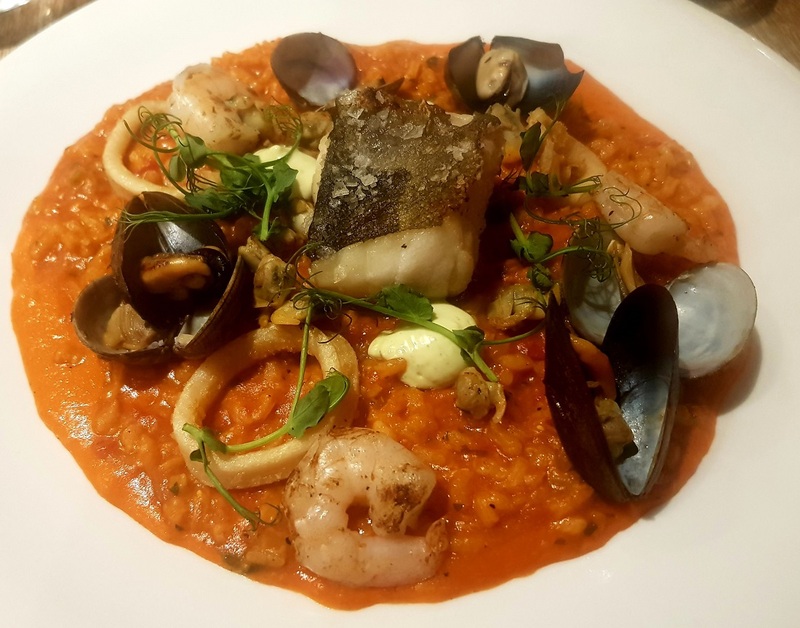 A tomato-heavy sauce is a ‘surprising’ addition and the rice, well, ‘unfortunate’. Our accommodating waitress clocked our confusion and happily offered an alternative. Sticking to the staples proves more fruitful. An excellent chunk of aged sirloin is dense with farmyard flavour and cooked bang-on rare; its peppercorn sauce has true punch. 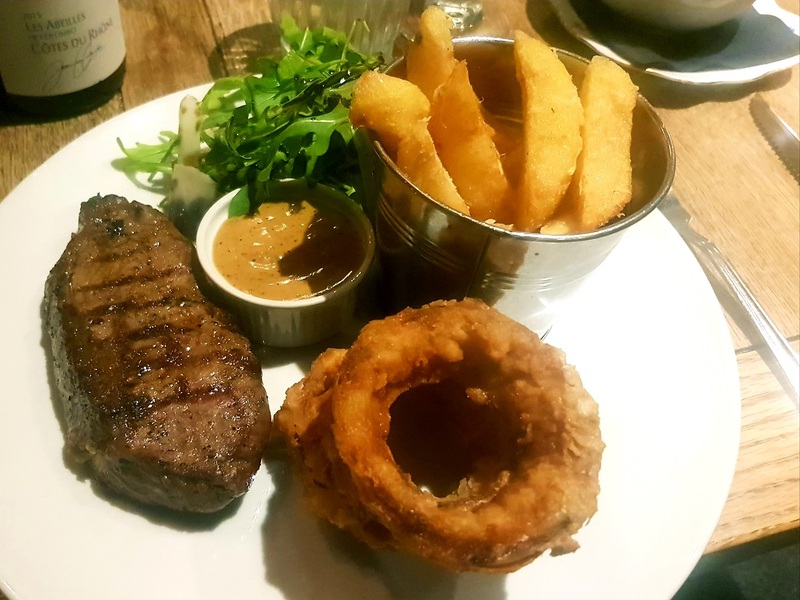 Three cask beers are decent enough, the best being a pint from local Tatton brewery, and an ample wine list throws up some well-priced bottles. Our billowy bed’s a belter and despite the proximity to a relatively busy road sleep comes easily. It makes a pleasant change that we’re trusted to open the window fully if we want, which means the room never feels stuffy. Also good for ear-wigging conversations from the late-night outdoor drinkers. 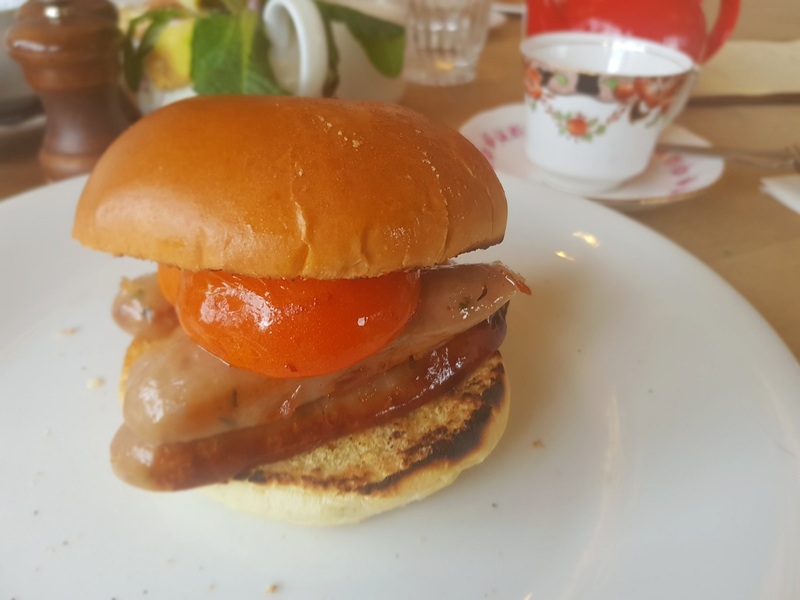 The well-drilled and attentive front-of-house team ensure breakfast in the conservatory is the right balance of laid back but sprightly. From a welcomely concise menu we enjoy good smoked salmon with just-right scrambled eggs, and a sausage sarnie worth getting excited about. According to the menu these meaty bangers come from a fella called Glynn. I have no idea who Glynn is but he’s certainly proficient with the porky stuff. 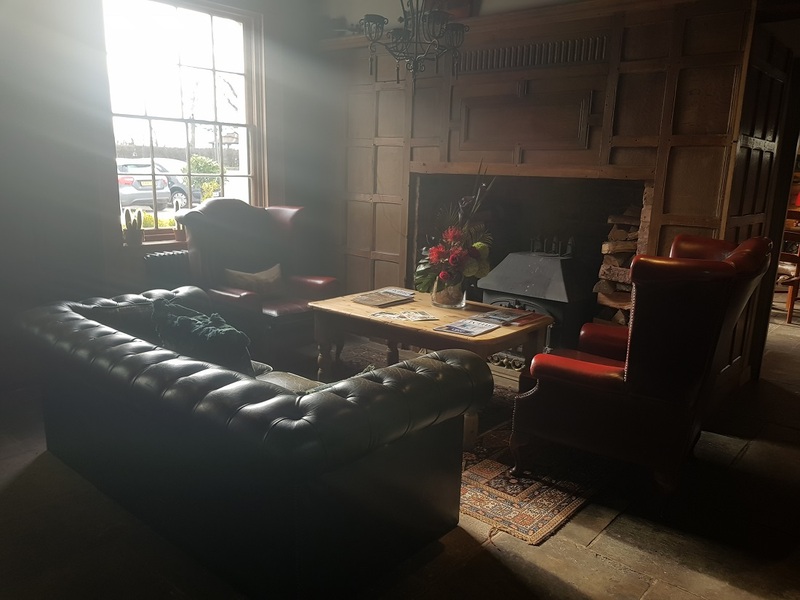 The bottom line: characterful hotel and restaurant with the atmosphere of a lively village pub. Have a steak. Visit The Vicarage Hotel website here. Double rooms start at £152 for Bed and Breakfast.